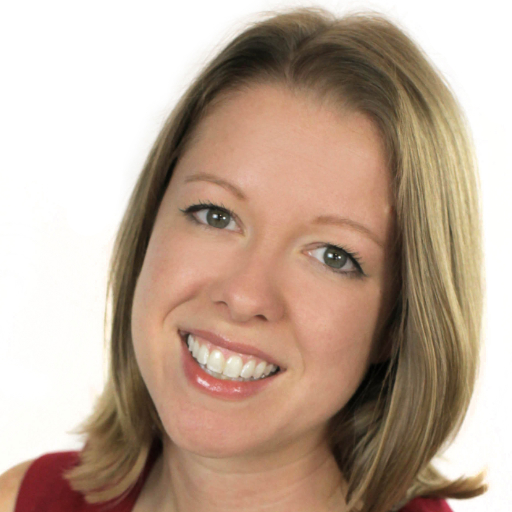 Jessica is one part massive email and data-driven marketing nerd and one part permission-marketing evangelist. She acts as a strategic consultant and subject matter expert for brands and businesses internationally. She's lead trainings and spoken in front of audiences from a dozen to over 1200 from Las Vegas to New York City, from Vancouver BC to SXSW Interactive in Austin. Jessica’s primary role is as Director of Data-Driven Marketing for Barkley, implementing the marketing best practices she preaches for Barkley’s own clients. You can find her on Twitter @bestofjess.